In February of 2015, the official partnership between Kanye West and adidas started off with a bang with the release of the Yeezy Boost 750, a stylish, conceptual sneaker that combined classic boot designs with adidas’ innovative Boost technology. Since then, the series of Yeezy Boosts in 750 and 350 form have gone on to be one of the most sought after sneakers on the planet, and today the brand announces larger plans for YEEZY, the most significant partnership between an athletic brand and non-athlete. 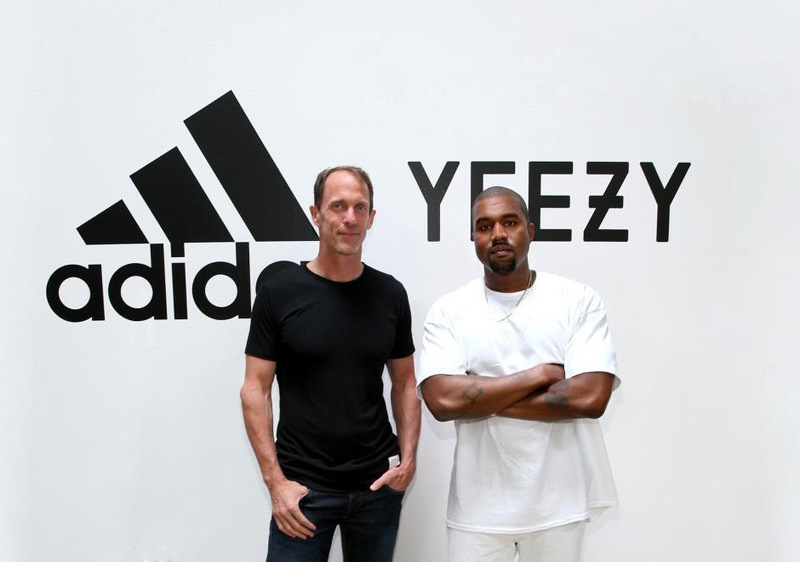 Today’s announcements confirms that Kanye and a Portland-based team of designers/creatives at adidas will continue to work together on footwear product with a foray into performance footwear. Also confirmed are retail stores devoted to adidas Yeezy product. 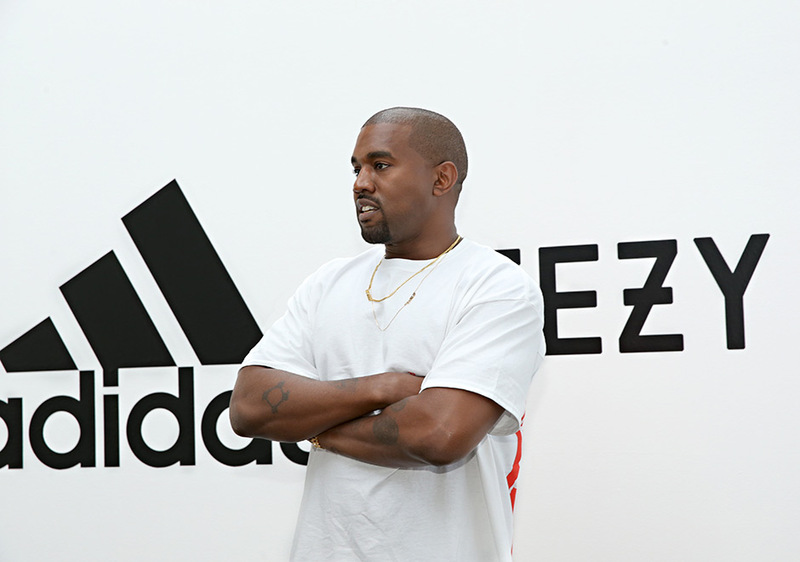 Read the official press release ahead to see what’s next for Kanye and the adidas brand. Los Angeles, June 29, 2016 – Today, adidas announced the cementing of its long-term relationship with creative pioneer Kanye West in the launch of adidas + KANYE WEST, a YEEZY branded entity creating footwear, apparel and accessories for all genders across street and sport.